How can you win Valentine’s Day? For that special someone, pick up a slice of “life-changing” cake, as one customer put it. You can’t go wrong with anything you choose at Cake Royale, from classics such as carrot cake, or their trademarked Monk cake. This fan favorite is chocolate cake with chocolate mousse and whole raspberries, wrapped in soft chocolate. 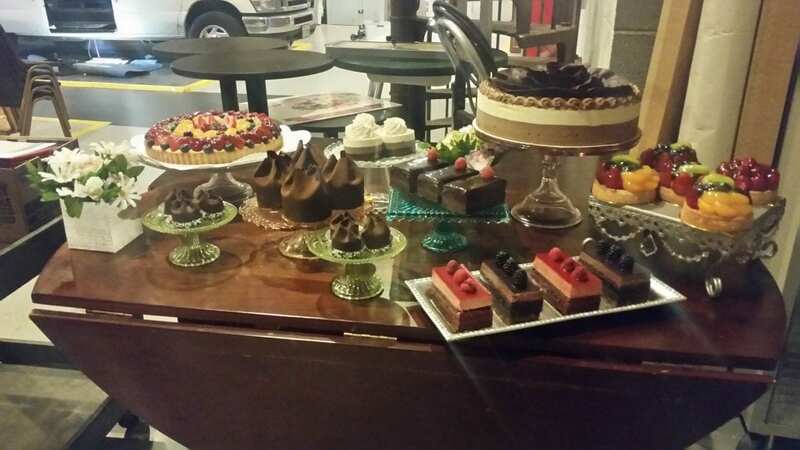 Co-owners Michel and Denise Kahwagi have run Cake Royale from the beginning. The family owned and operated business, has made everything from scratch for 31 years. They even make their own German chocolate. If you weren’t craving cake before, we bet you are now.